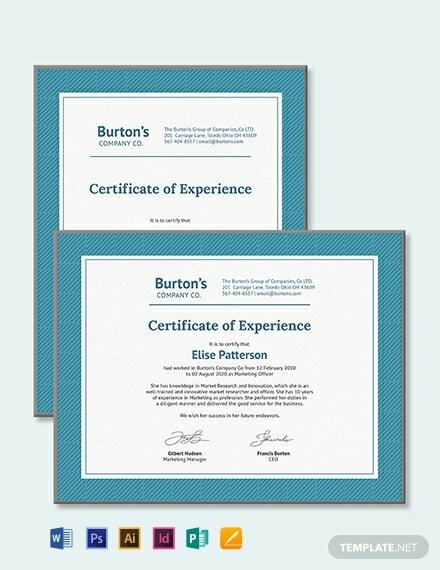 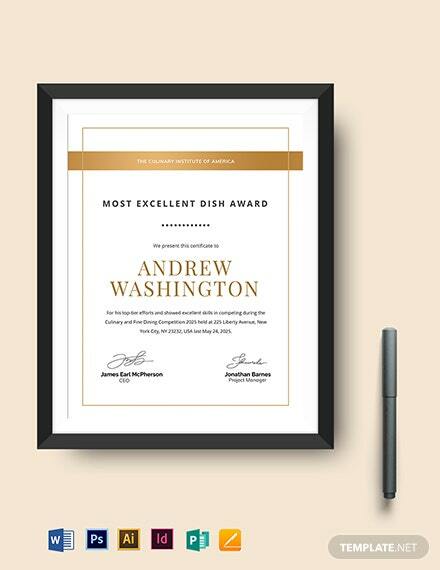 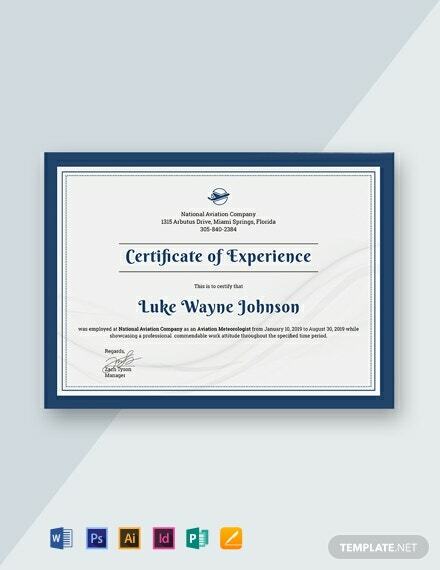 Download this free and printable certificate of experience. 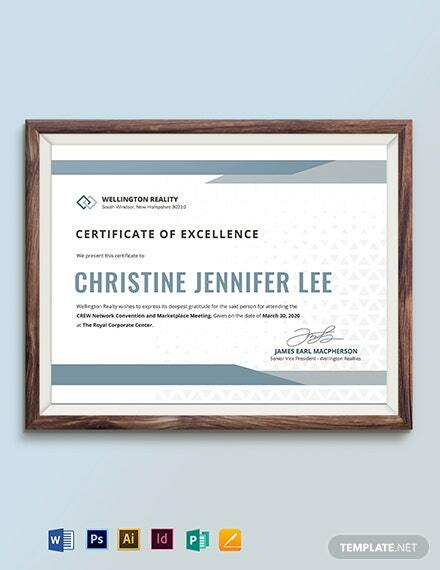 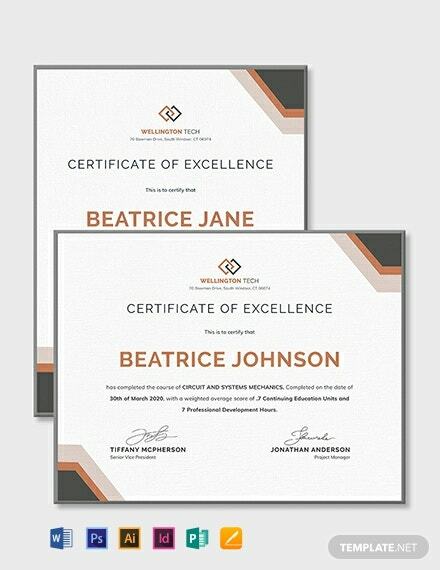 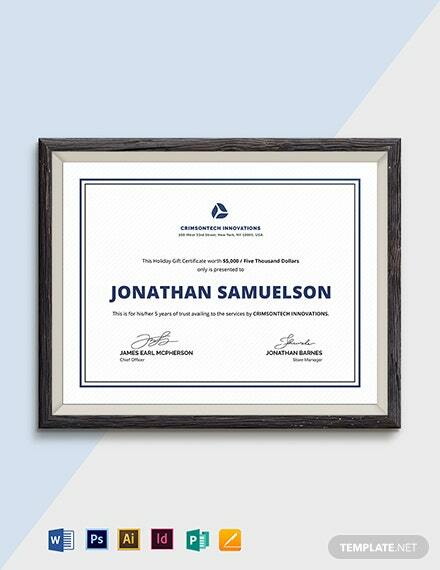 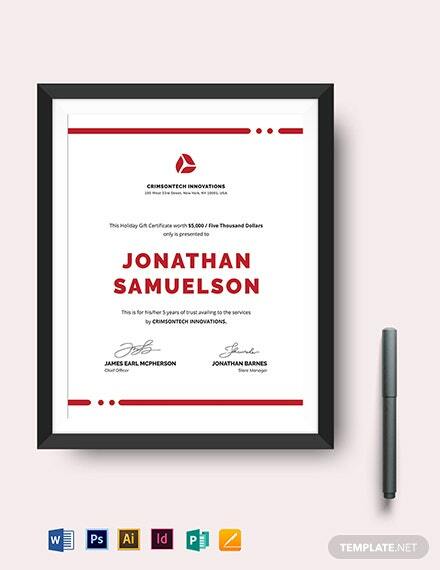 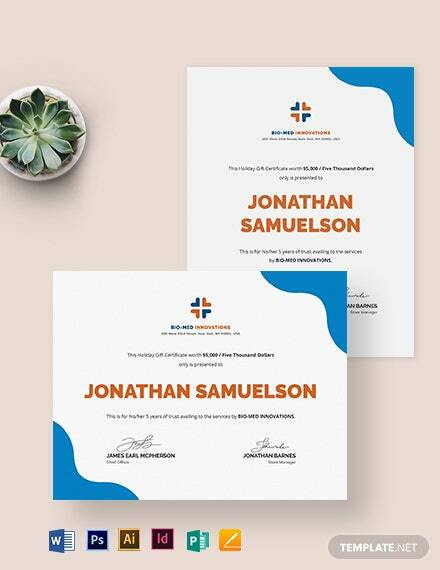 This would certify those who are credible and have undergone proper instruction, like an accountant or a pilot. 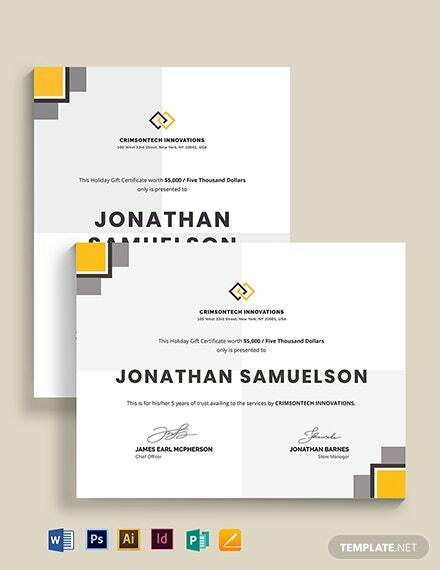 Available in multiple formats.